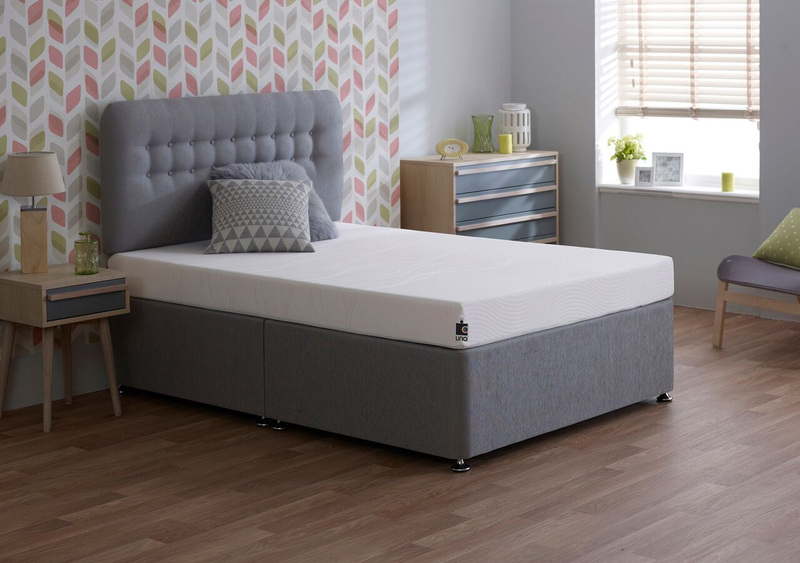 At 16cm deep, the mattress is suitable for a range of uses, providing memory foam comfort for that extra touch of luxury as well as the support of a high density foam base. 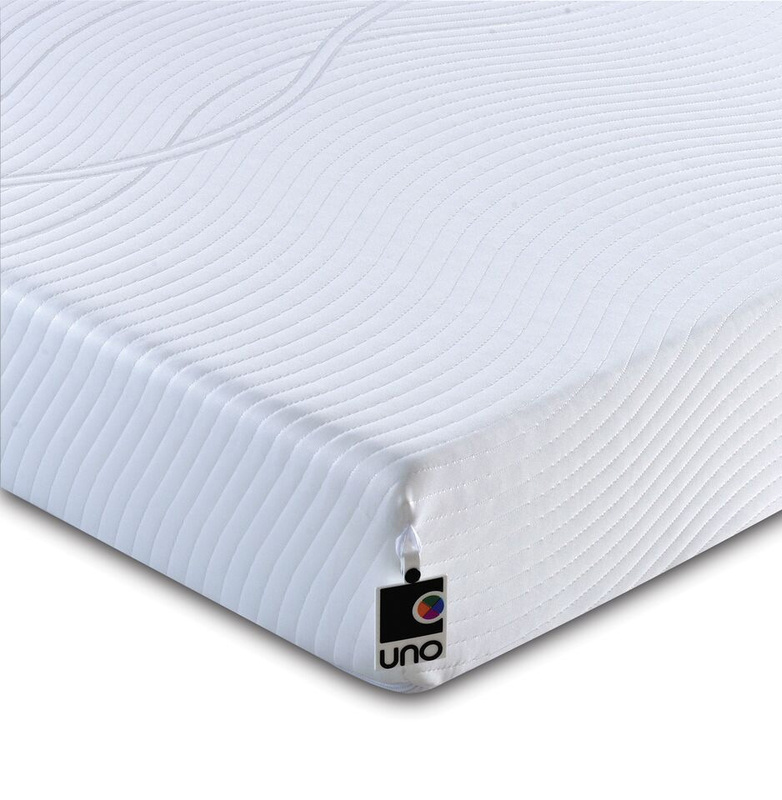 The Uno Revive also benefits from a removable, washable non quilted cover, with the added advantage of a Fresche® Bioscience high performance antimicrobial treatment for a clean and safe sleep environment. 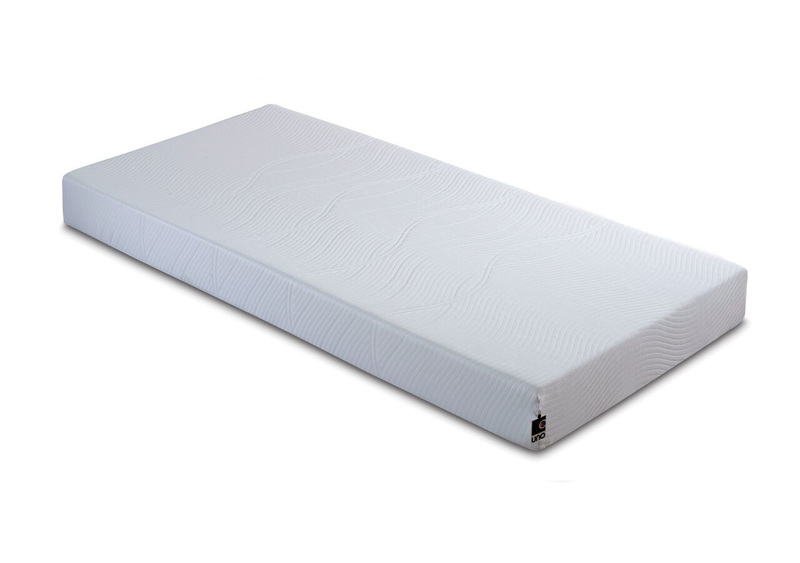 Fresche® offers durable and lasting protection against bacterial and fungal attack and also inhibits the development of house dust mites.